As little as two tablespoons per load will do the trick. 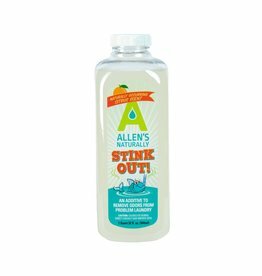 Cleans clothes and cloth diapers thoroughly, yet is gentle on fabrics leaving virtually no residue or perfume. 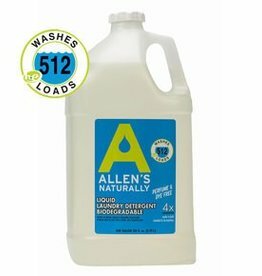 Laundry additive formulated to be added to your washer at the same time as your laundry detergent to remove odor from problem laundry. You won’t trade for convenience for clean when you toss a single-dose Laundry Powder Packet in the wash tub. 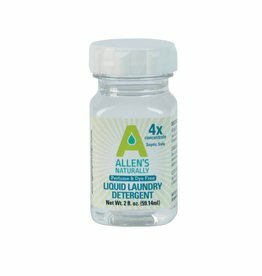 The one ounce travel size will do one load of regular laundry or four loads of diapers in a regular machine. 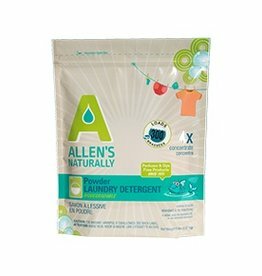 Allen's Naturally powder laundry detergent is powerful, natural, ultra concentrated, and biodegradable. 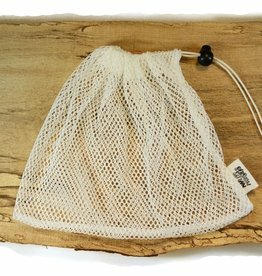 A hard-water treatment made from a non-toxic biodegradable phosphate that brings out the best of Charlie’s Soap without leaving any residues on your clothes. 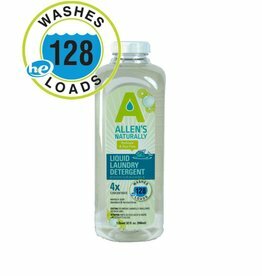 Allen's cleans clothes and cloth diapers thoroughly, yet is gentle on fabrics leaving virtually no residue.